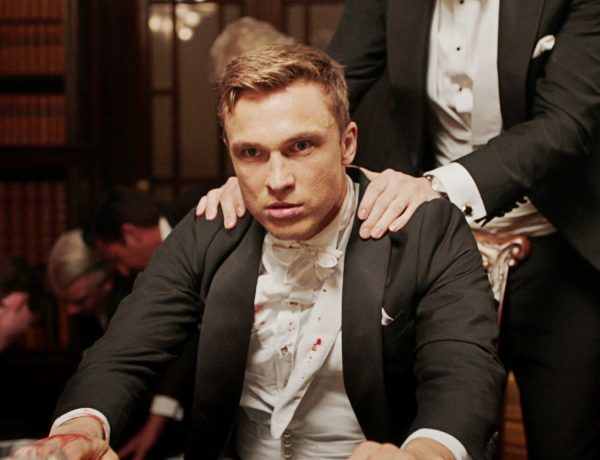 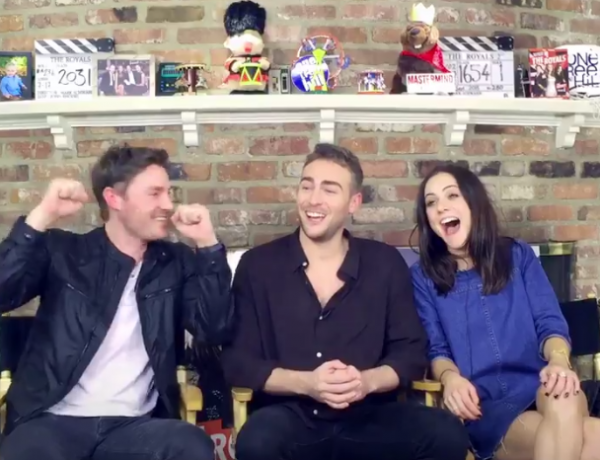 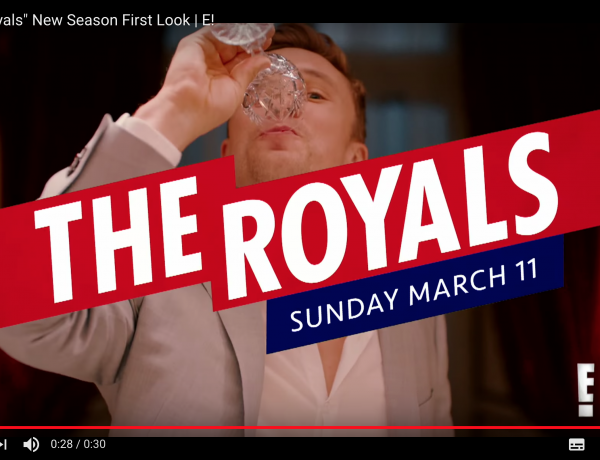 ‘The Royals’ Review: Can Liam Takedown his Brother? 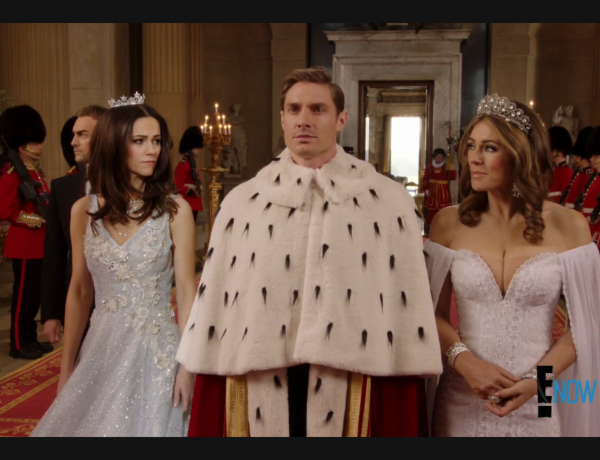 ‘The Royals’ Review: Is Jasper’s Dad Back for him or a Big Con? 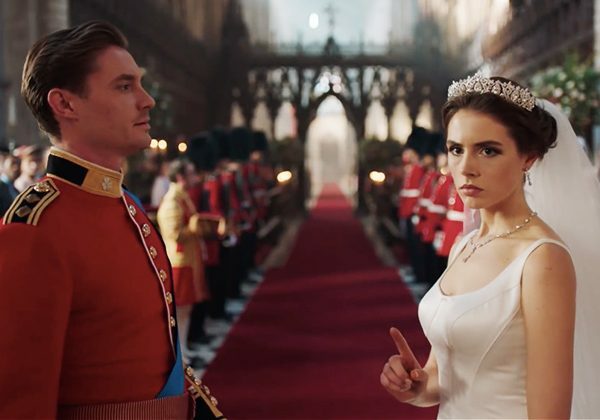 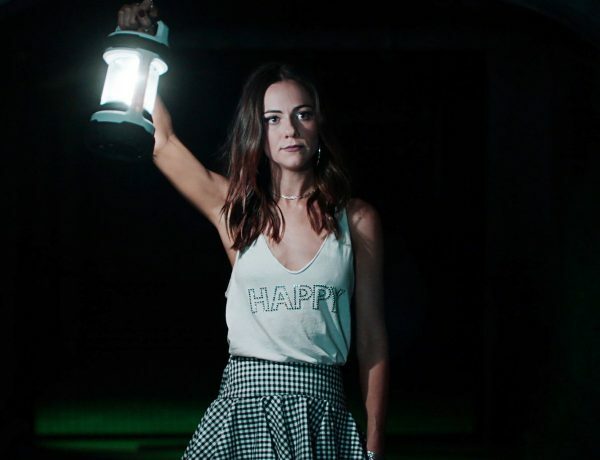 ‘The Royals’ Review: Is the Blackout for Jasper, or a Bigger Plan? 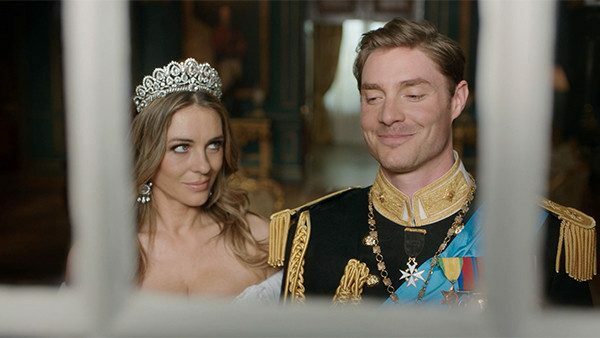 ‘The Royals’ Review: How Deep Does Robert’s Deception Go?